The Australian icon that is “Redman” began in 1901 in Coonawarra, with the arrival of our grandfather, Bill Redman, in the district. Bill secured employment in John Riddoch’s winery in 1901 and stayed until 1908, where he left, and with his father John and brother Robert purchased a 40 acre block of vines. The Redman family made their first wine in 1909. It was sold to Tolley Scott & Tolley and bottled as “Tolley’s Hope Valley Burgundy”. In 1920, the Redman family started selling their wine to Woodley Wines. Those wines were labelled as “St Adele Claret” and later were to become the famous “Treasure Chest Series”, The first to feature “Coonawarra” on its labels..
Owen Redman, joined his father and uncle in the business in 1937. In the early 1950’s the Redman’s decided it was time to bottle wine under their own Signature. With the aid of a French dictionary the name Rouge Homme was born. The first Rouge Homme wine, a 1952 Claret, was released in 1954 and sold quickly. 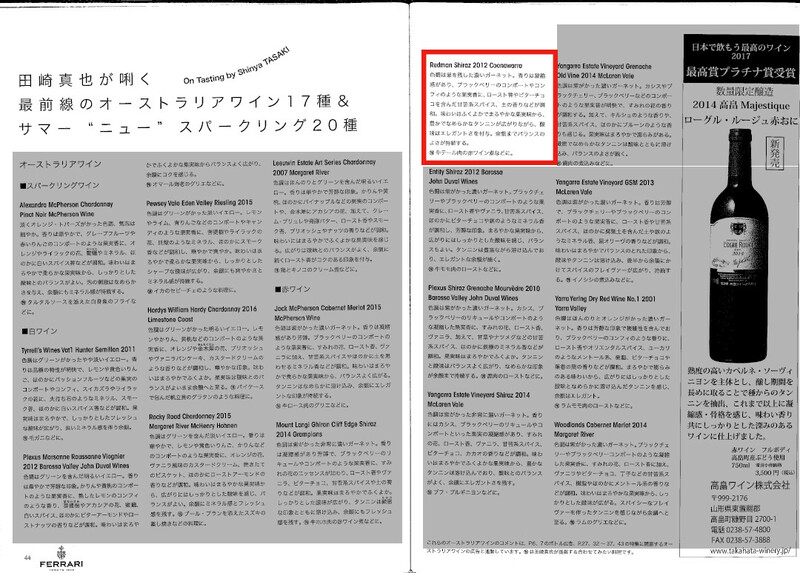 Clearly a significant milestone, resulting in “Rouge Homme” being purchased by the Lindemans winery in 1965. Owen & Edna Redman, purchased a new 40 acre property, consisting of 16 acres of Shiraz. The first 3 vintages of this Shiraz (1966 to 1968) were made at Brand’s Laira winery. In 1967, the Redmans purchased a further 10 acres and commenced building a winery. The rest of the land was planted to Shiraz and Cabernet Sauvignon vines. 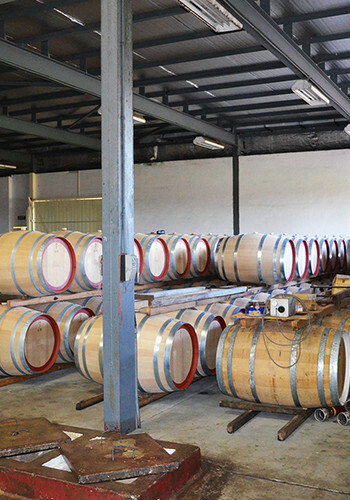 The winery was completed in time for the 1969 vintage. 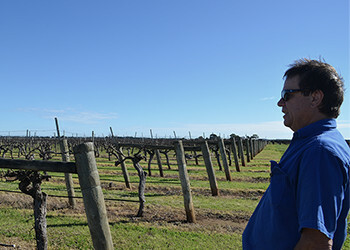 During the 1970’s, Owen and Edna Redman purchased a further 40 acres of vineyard, to expand their holdings to its present size. The 1982 vintage saw a changing of the guard, with Owen and Edna’s two sons, Roseworthy trained Bruce and Malcolm, taking control of the winemaking and the business, albeit under the watchful eye of Owen. 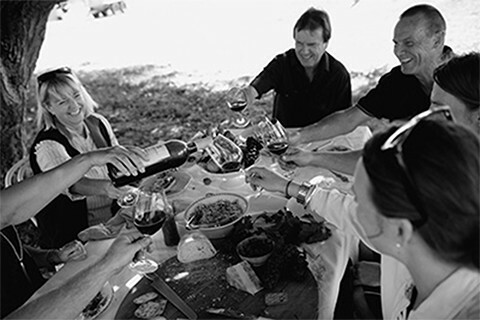 In 2008 the fourth generation of the Redman family (Daniel Redman) joined his father, Bruce, and uncle, Malcolm, as an assistant winemaker. 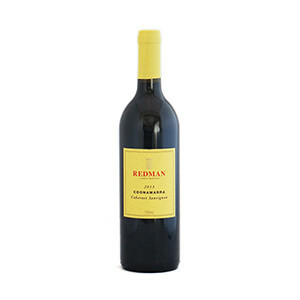 The Redman family celebrated their 100th year of growing grapes and making wine in Coonawarra and subsequently the limited release flagship wine, THE REDMAN was born. In 2014 Son Michael Redman joined the family business, and in 2015 Daniel and his wife Meg gave birth to the fifth generation Redman, Jock William. The vineyards range in age from 85 years to some newly planted in 2015. Since 1980 the grapes have been mechanically harvested, and crushed “in the field”, by a crusher mounted on the front of a tractor. The must is transported to the winery in a stainless steel tanker towed behind the tractor. With third and fourth generation winemakers at the helm, and in excess of 100yrs experience in Coonawarra, Redman remains Family focused, Subservant to the history that is Coonawarra, and truly an Australian icon.